A couple of weeks ago I went to Belfast for the very first time. 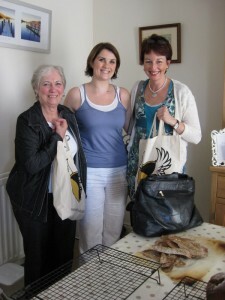 I went at the invitation of Lynne McClelland who loves bread and wanted to become a bread angel. 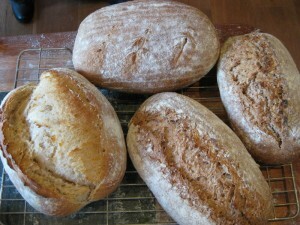 A couple of other lovely ladies had heard about Virtuous Bread and wanted to learn to bake sourdough. So, we structured a couple of courses and I hopped on a plane (thanks to the grant from Unltd which allows me to travel within reason and as Northern Ireland is in the UK I think that is reasonable!) 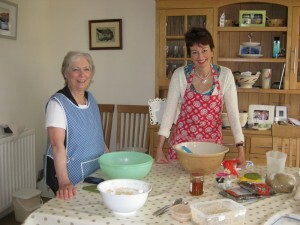 to enjoy Lynne and her husband Miller's hospitality for a few days and to start the process of re-introducing good bread to Northern Ireland. Lynne had an epiphany when she visited Dubai a while back. She missed good, Northern Irish bread in Dubai but then started to think that the bread in Northern Ireland was not as good as she remembered. In fact, she realised that it was pretty difficult to get good bread and that the bread scene in Northern Ireland was dominated by industrially baked bread sold in supermarkets. 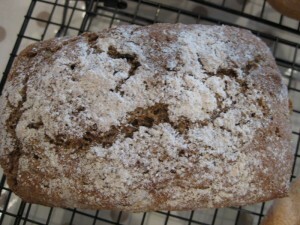 Not readily available were the soda breads, soda farls, and wheaten breads of her childhood and yet, people love bread. It was time to do something about it. 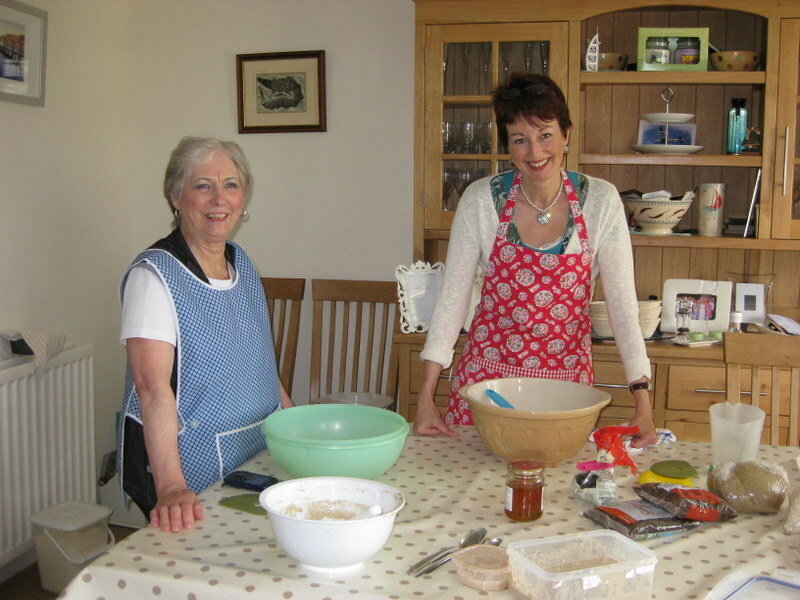 Not only did we do a day long sourdough course in Lynne's kitchen, we also did the full Bread Angel course so that Lynne can set up her own home baking business. In addition, having done some homework and tweeting, we had a tour around the Neill's flour mill! The welcome at the mill could not have been warmer. 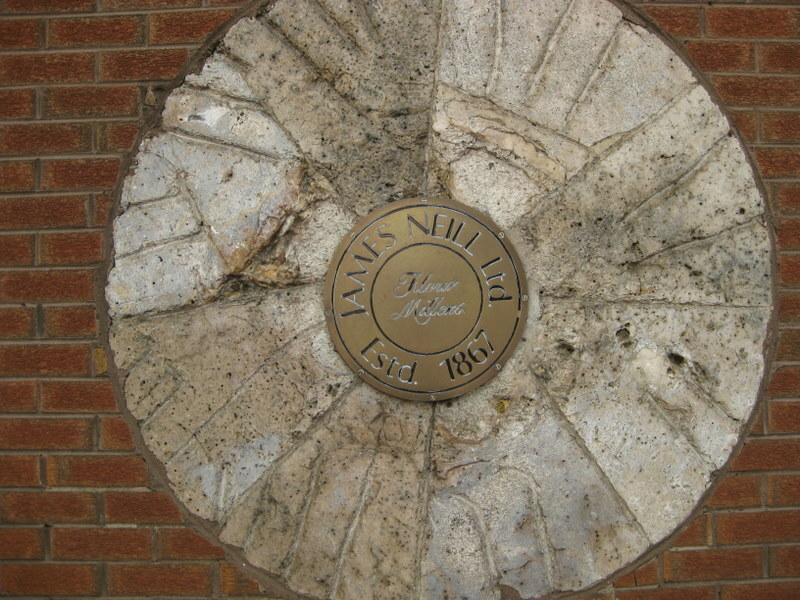 The master miller took us from top (8 storeys up) to bottom of the mill, explaining the process and describing how Neill's mills their own flour and mills flour to specific recipes for supermarket own label flour and for plant bakers. 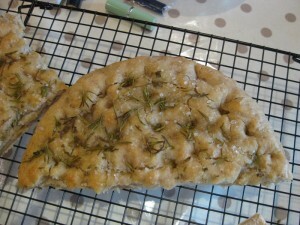 I knew plant bread was baked quickly but was not aware that it can be in as little as 45 minutes - from flour to bag. The mill kindly sent me some bags of flour to try and I must say I was impressed particularly with the coarse whole meal flour which has great big bits of bran in it that provide lovely texture to bread. If you like chewy, textured bread, this is definitely a flour you should investigate. 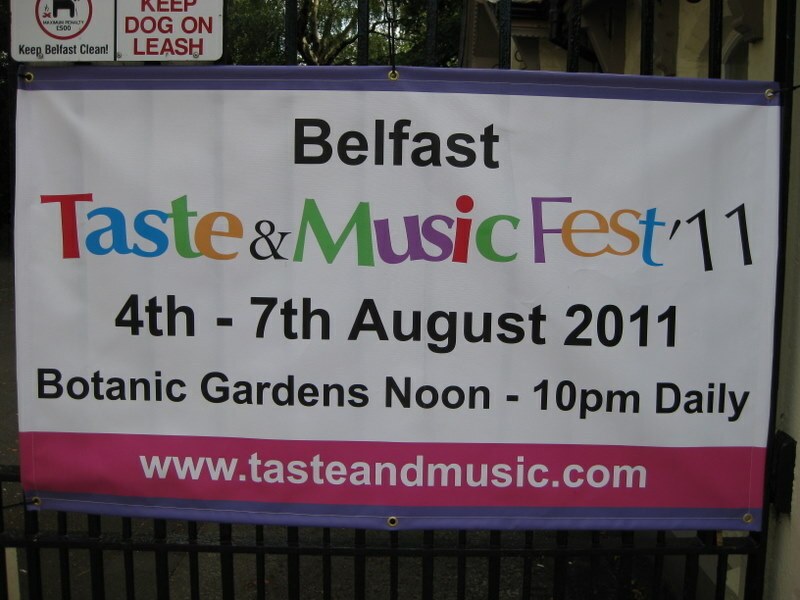 Belfast people are charming, friendly, open, and generous. Lynne and Millar could not have been more warm and lovely and there was plenty to see and do in this delightful city. I would love to go back and am thrilled to have a Bread Angel there bringing back good bread to the people of Northern Ireland. 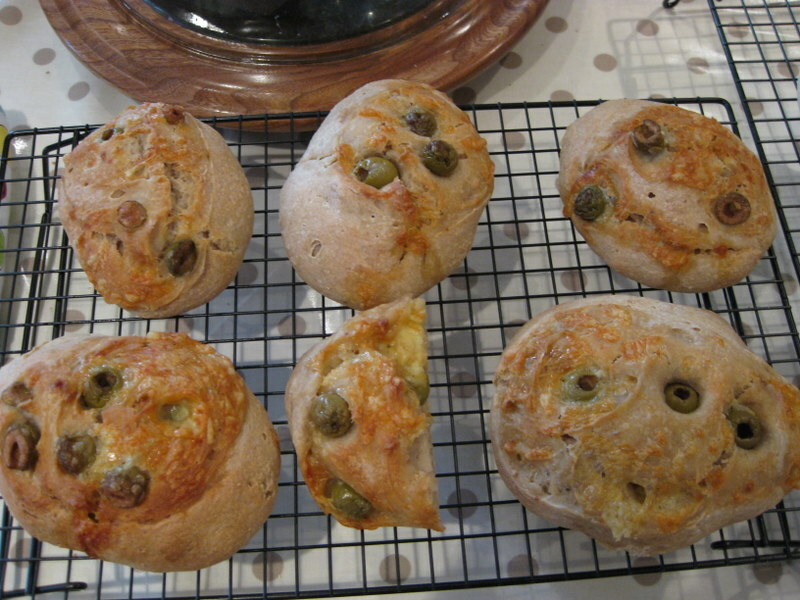 Olive and feta "bull's eyes"
Can you let me know if there are any bread making courses in Belfast coming up as would be interested in attending. 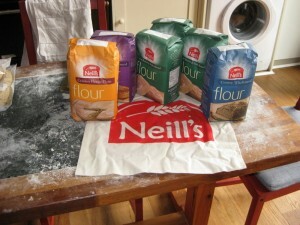 I have started a real bread and cake business in Belfast using organic flour. 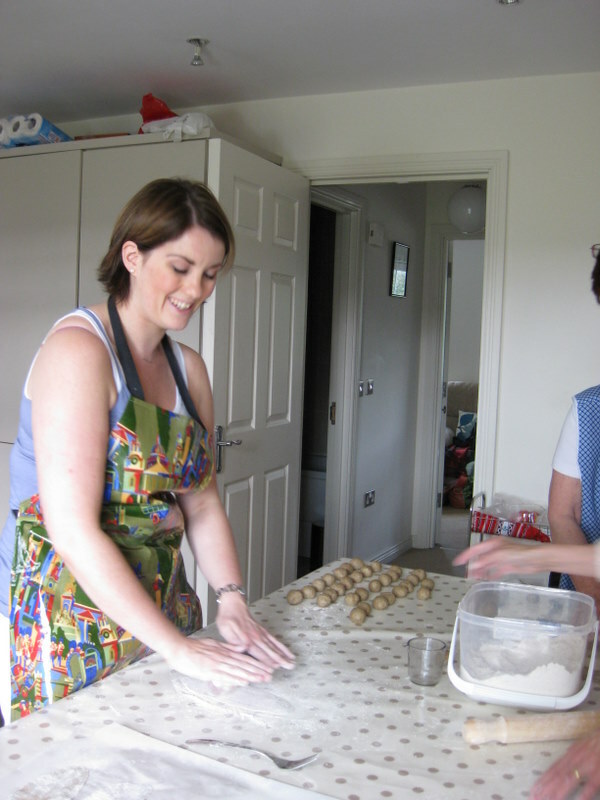 You can see my products at http://www.purebakery.co.uk or call for more info on 07767125199....I would be delighted to hold day courses or fun taster evenings in my microbakery for anyone who is interested! Dear Janet - how fantastic! There is a Bread Angel in Belfast too - I taught there last summer - but she is expecting a baby and has had to give up baking for a while. However, I can put you in touch if you like! I am delighted to hear of anyone starting a business at all, let alone a real bread business so best of luck and I will do my best to promote you! 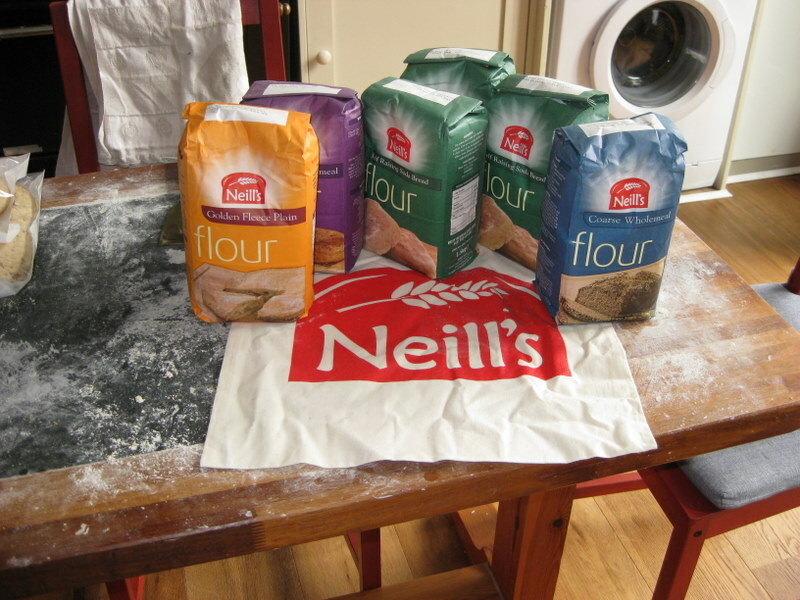 I'm french, settled in Belfast since a few months and a bit disappointed by the lack of good quality bread in NI, and the same lack of bakery courses. 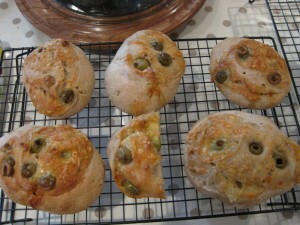 Would lhappily take part in bread making course in NI if one is organised. Marvellous! Will put you in touch with the Bread ANgel there! Where can I buy Lynne's bread? I will e mail you the details! We have a lovely bread angel in Belfast! Hi, is there still bread making courses taking place in belfast? I was hoping to set my dad up with one for fathers day! 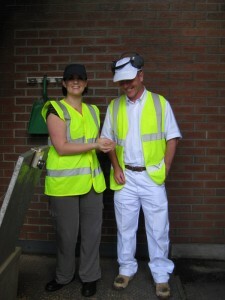 How marvellous - I am just about to link to you on FB. We have a FB page too - hope to see you there! Hello Una, I don't know who Rosanne is! Sorry!